Dwight Howard was drafted 1st overall to the Orlando Magic in 2004. After the Magic, Howard played for the Los Angeles Lakers before coming to Houston in 2013. Howard has appeared in eight All-Star Games, been named the NBA Defensive Player of the Year three times, and led the NBA in rebounds five times and in blocks two times. 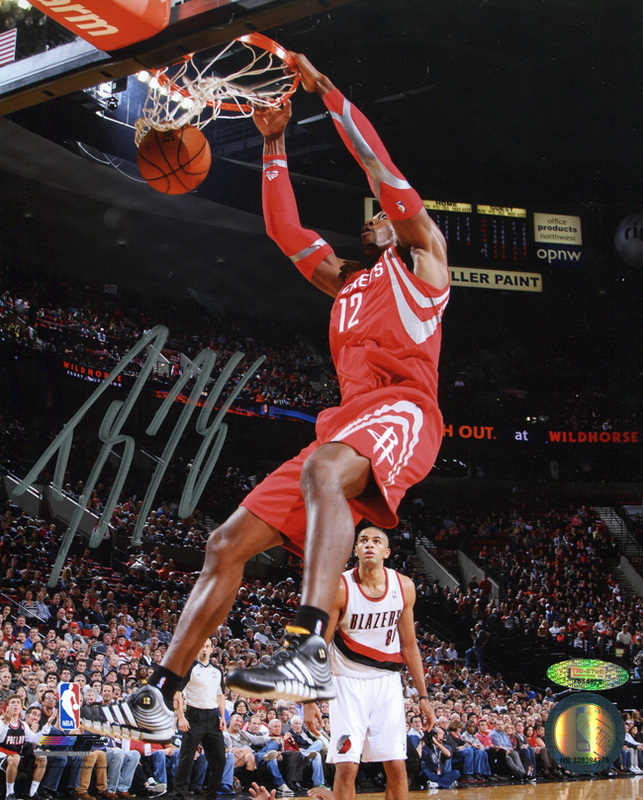 Dwight Howard has personally hand signed these photos. Each Dwight Howard autographed photo has been given an individually numbered TRISTAR Authentic hologram. You can verify the authenticity of your autograph by entering your hologram number online at www.tristarauthentic.com.